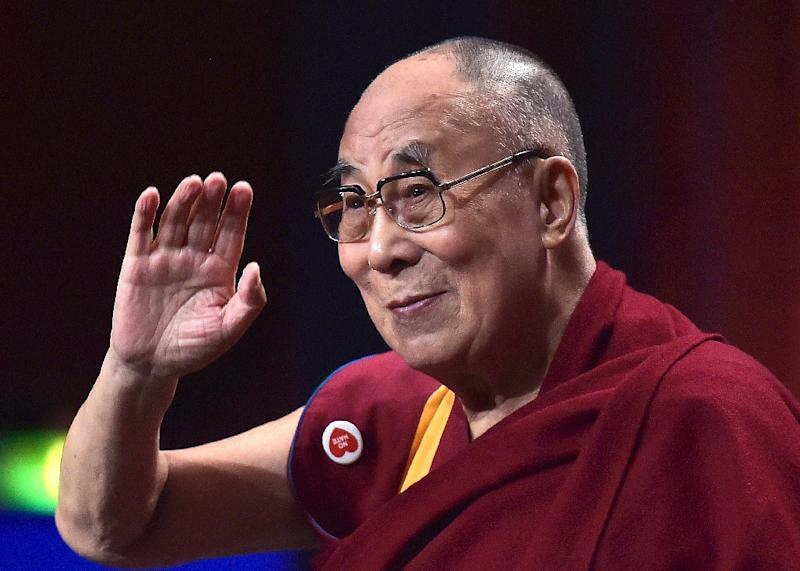 The Dalai Lama is "doing very well" and will likely be discharged from hospital in New Delhi on Friday as he recovers from a chest infection, his spokesman told AFP on Thursday. The 83-year-old Buddhist monk and Nobel peace prize winner was admitted to the Max hospital in the Indian capital on Tuesday with what another aide described as a "light cough". "Generally, his holiness is fine. He is doing very well. Still on medication but he is doing very well and will be discharged. Right now, we are trying to discharge him tomorrow," said Tenzin Taklha, the Dalai Lama's personal spokesman. "He is doing fine. In fact this morning he was in his normal routine. He was doing some exercise... Basically he is cured but will continue his course of medicine," Taklha added. Although the exiled Tibetan spiritual leader remains a hugely popular speaker, he has cut back on his global engagements and has not met a world leader since 2016 -- while governments have been wary of extending invitations to him for fear of angering Beijing.